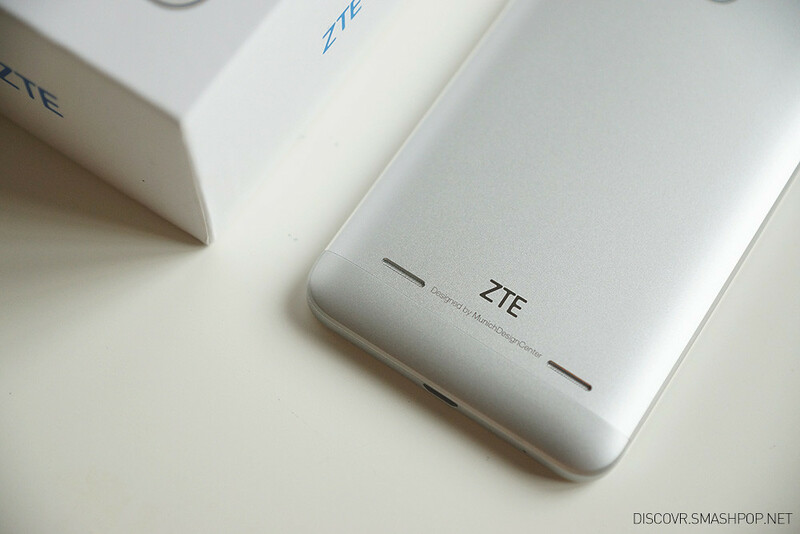 ZTE has recently launched their latest device in Malaysia and it’s realy worth the money. For only RM499, it has all the features found in a premium phone along with some cool gimmicks which actually work. When I first saw the packaging of the Blade V7 Lite, I was shocked because it resembles ‘a certain phone’ a lot. Even to the details on the box. 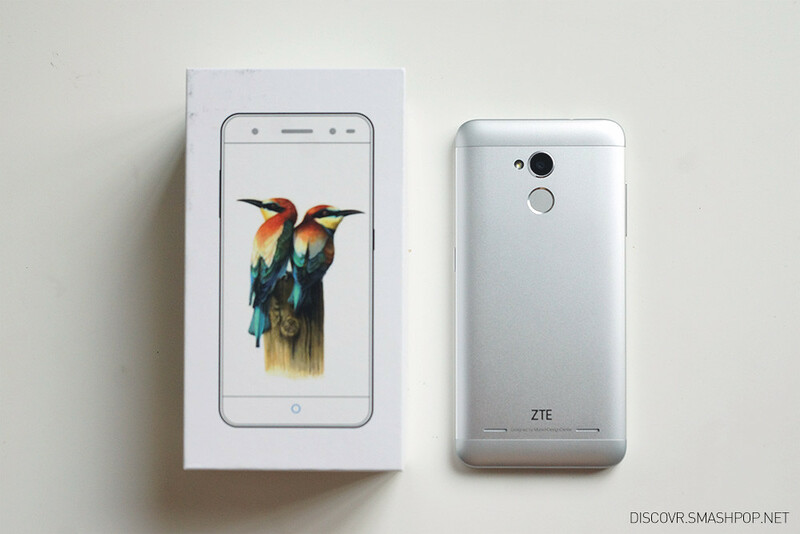 But upon unboxing the device, I noticed that this ZTE device has it’s own look and style which is made to impress. The device sports a full aluminium alloy body. 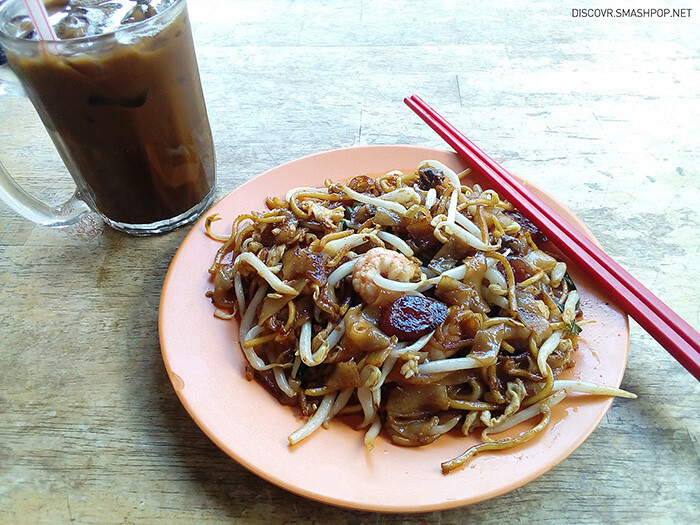 Something that we cannot get from a phone in the market currently that costs less than 500 Ringgit. It’s also thin! With only 7.9mm, it’s almost the same thickness as the iPhone 6s Plus. As you can see on the back of the phone, the Blade V7 Lite is designed in Munich, Germany. So that’s actually quite refreshing to see. Before you ask, nope. Those are not dual speakers. One acts as a mic and the other is a mono speaker. 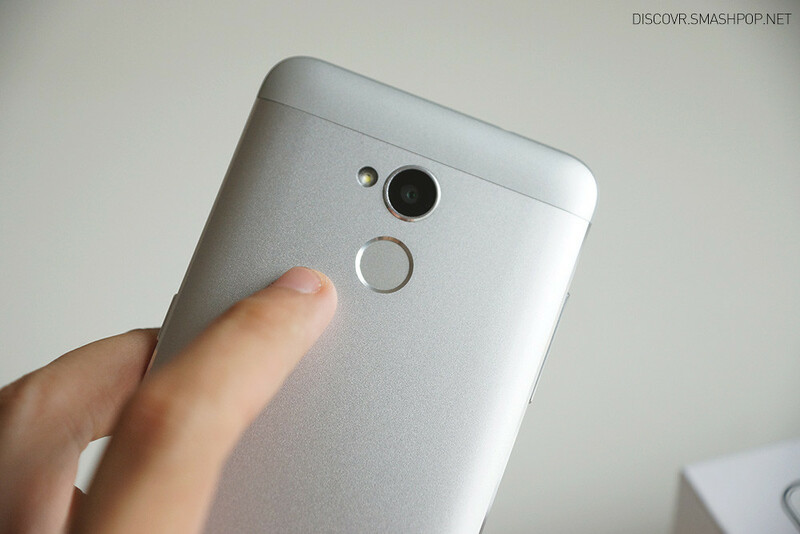 One of the key selling point of the device is the fingerprint sensor which is located at the back. According to the spec sheet, it takes only 0.3 seconds to unlock the phone. From my tests, it is actually almost instant. Though the chance of it failing to recognise is higher than other devices like the iPhone 6s or the Huawei Nexus 6p. The camera has 2 modes: auto & pro. When switched to pro mode, we get to select focus and exposure separately for a more accurately exposed photo. 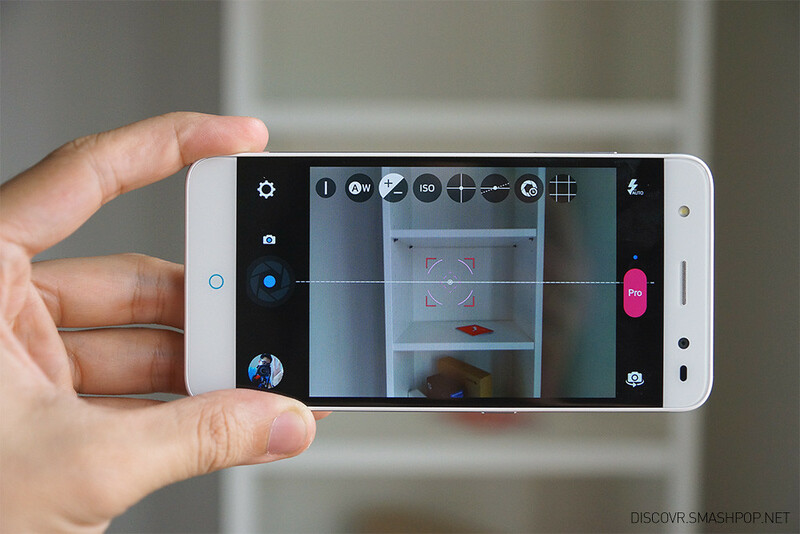 Apart from that, we can also fiddle with settings like ISO, shutter speed, exposure and more. Super convenient. Even a high end device like the Huawei Nexus 6p loses in this area. 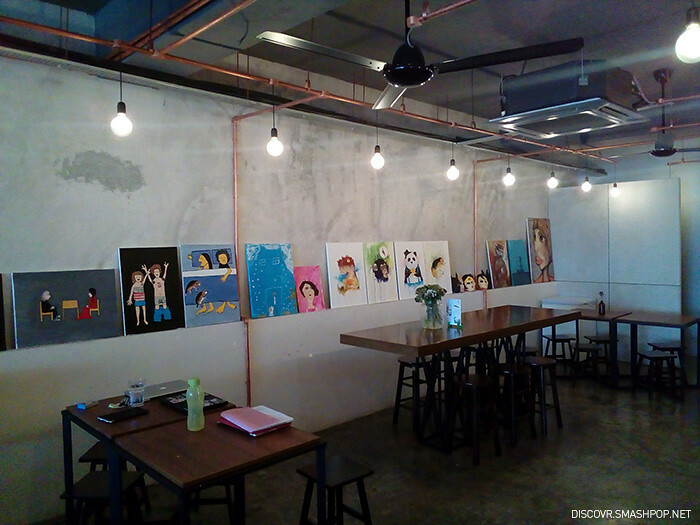 Here are 3 sample photos taken using the ZTE. Click to enlarge. Low light performance is good. There is very minimal level of noise but it often fails to capture the real ambience colour and there tends to be smudges around the corners. 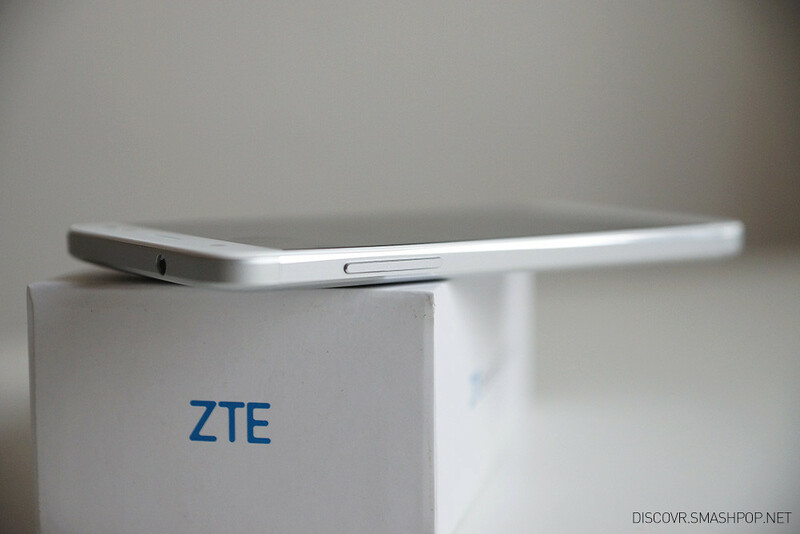 The ZTE performas really well under bright daylight. If you notice, the smudges is happening again at the corners of the photo. Overall, colour and exposure is good. The camera does macro really well but with lighting conditions like the photo here, we tend to get a blue tint all around. Not very pleasant. For selfie lovers, the Blade V7 Lite also comes with a front facing flash beside the 8MP camera. It is really good when taking self portraits in low light conditions like in clubs, by the streets at night, etc. One thing I really like and had a lot of fun with was the Air Gestures. 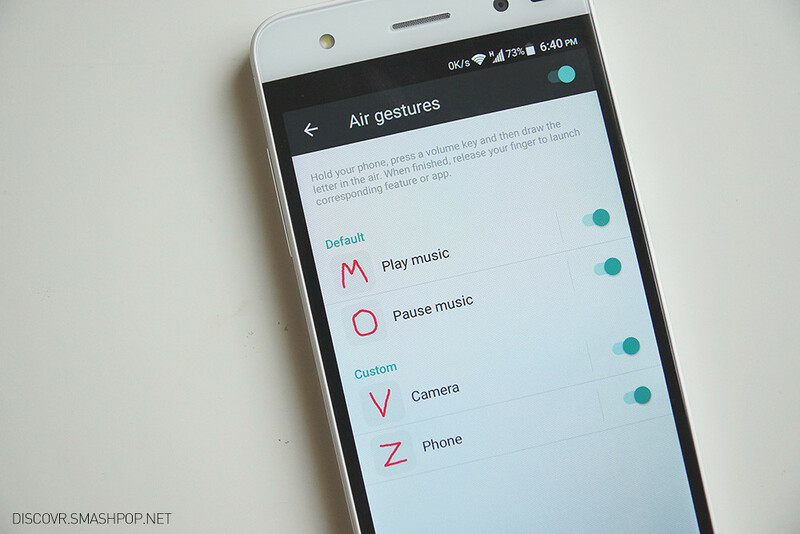 Basically it allows us to activate certain apps by waving the phone around. Check out the review video below to see how I do it. 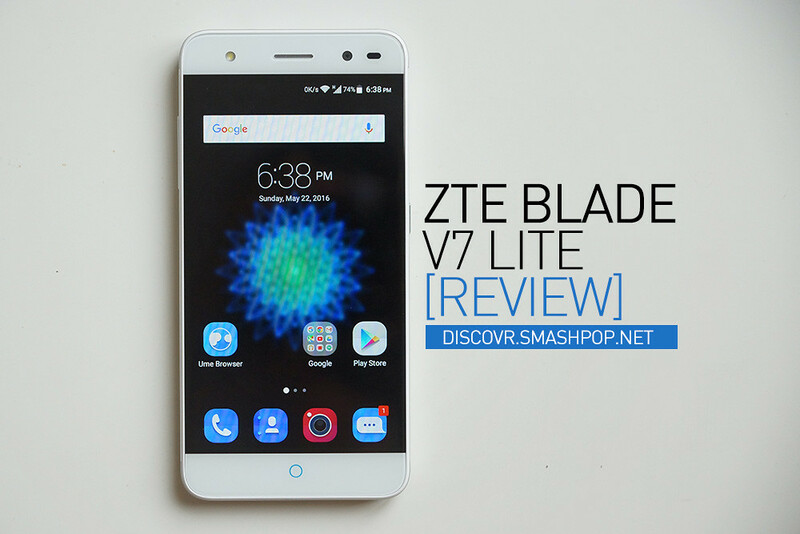 In summary, the ZTE Blade V7 Lite is a very good budget phone. The 720p HD screen is bright and clear. Speaker is loud. Camera has been performing well under bright light and with the all metal body, it’s really hard to say no to getting this device. Not forgetting the front facing flash. 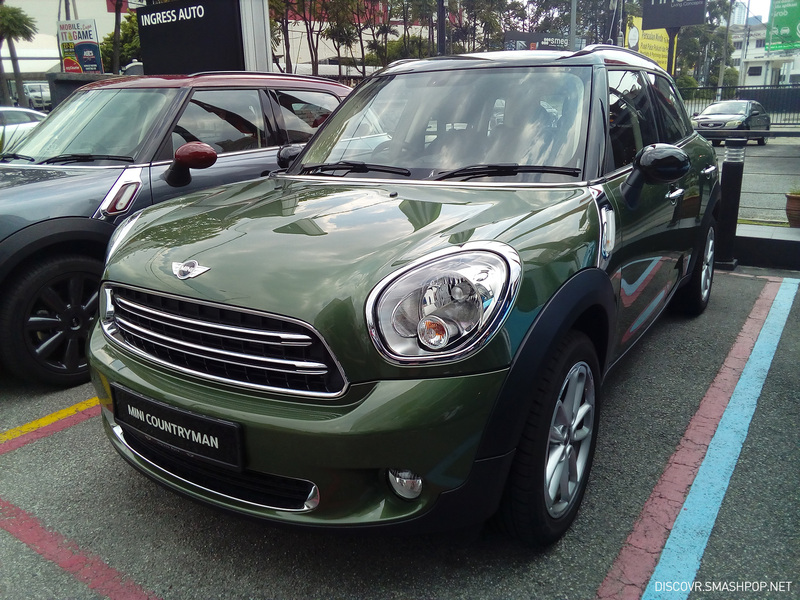 For RM499, there really isn’t many competitors that can match the specs here.